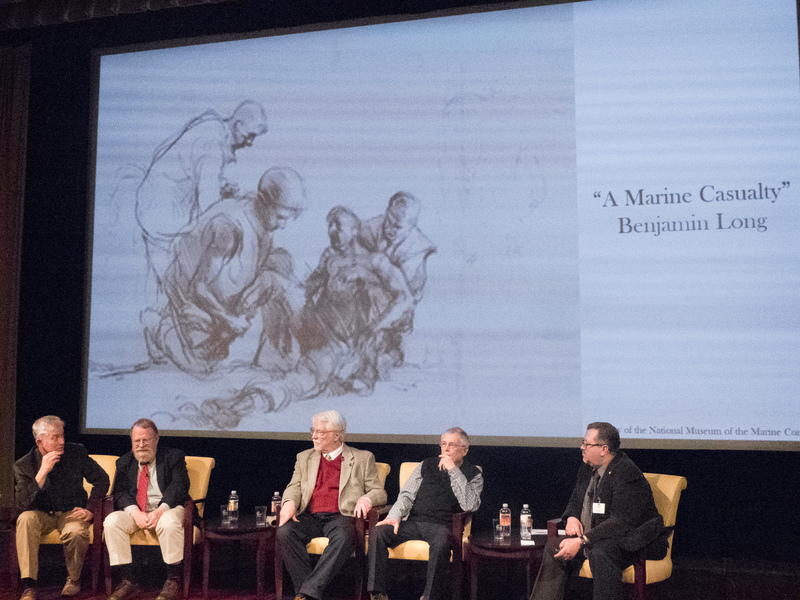 WASHINGTON, April 9, 2018 — Combat artists create art out of the experience of war. 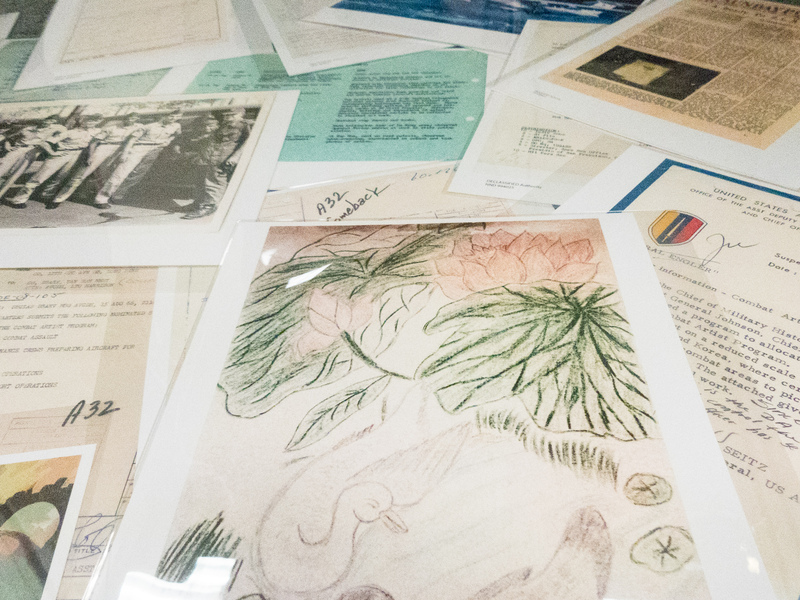 Several such artists recently shared their stories at the National Archives, which hosted a panel discussion of their artistic work and wartime experiences. Archivist of the United States David S. Ferriero, himself a Vietnam War veteran, welcomed the artists and explained that the National Archives holds some of the founding documents of the combat artist program as well as letters and newspaper articles detailing the program, photos of combat artists, and images of some of their work. 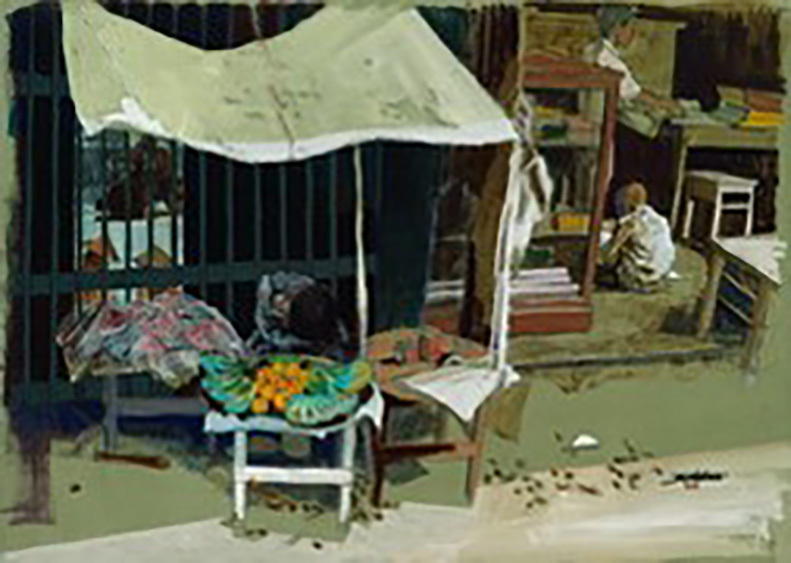 “Imagery of the Vietnam War in photographs and moving images is familiar. Coverage of the war in print and television media was extensive and far reaching,” Ferriero said. 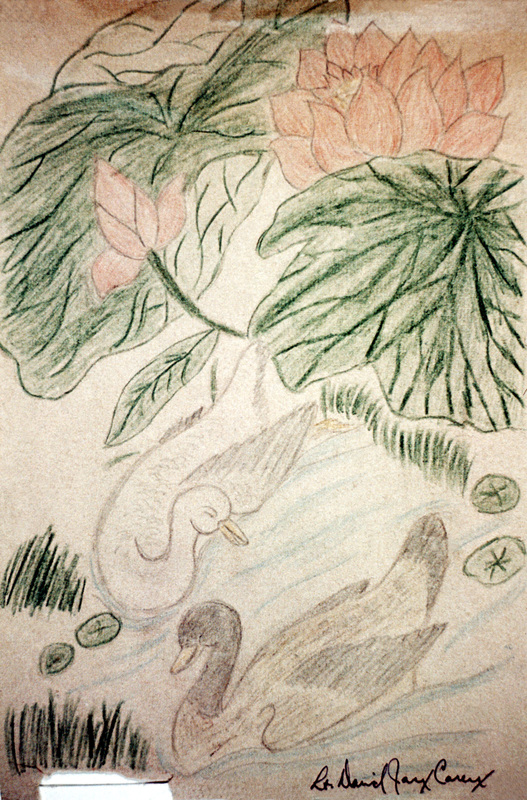 “Less well known is the artwork created by artists in the field. In an age of cameras, paints and pencils seemed to be out of place. 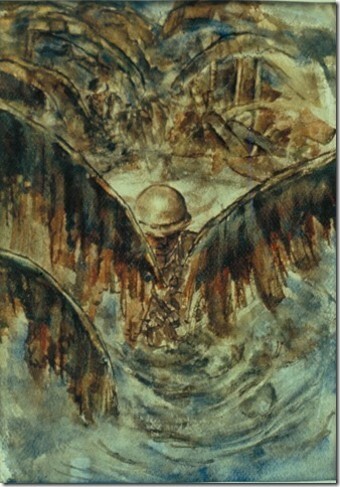 Combat art, however, preserves the human experience of war in a different and unique way,” Ferriero added. 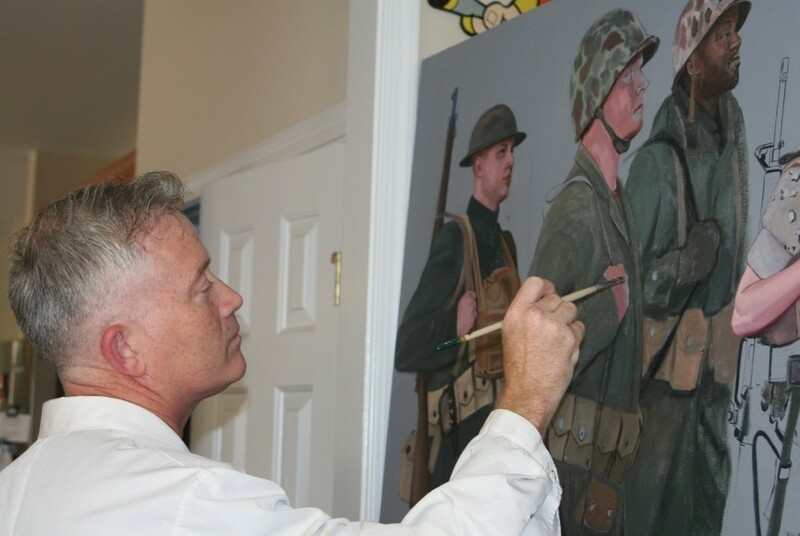 The Marine Corps Combat Art Program traces its origins to 1942. 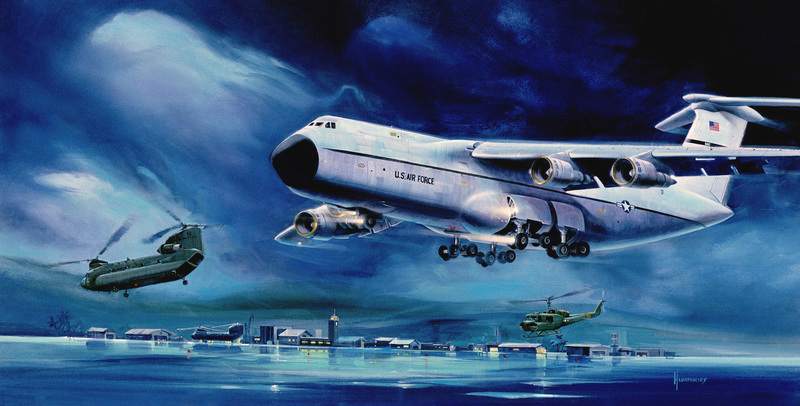 Managed today by the National Museum of the Marine Corps, the collection has grown to include more than 9,000 works of art created by more than 350 artists. 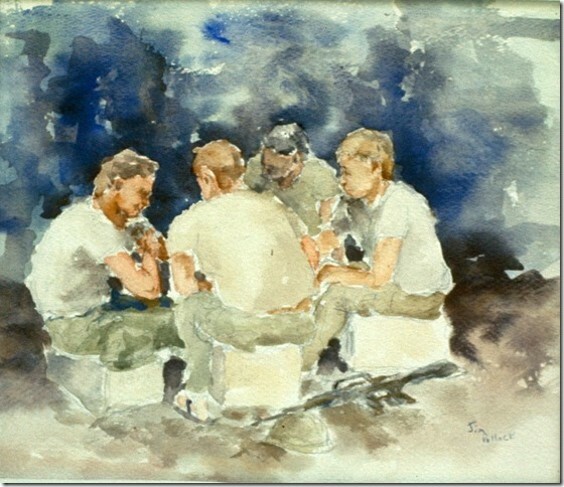 Lin Ezell, Director of the National Museum of the Marine Corps, explained that it was the combat initiative during Vietnam that is the basis for the collection of drawings, watercolors, acrylics, and photographs as it exists today. 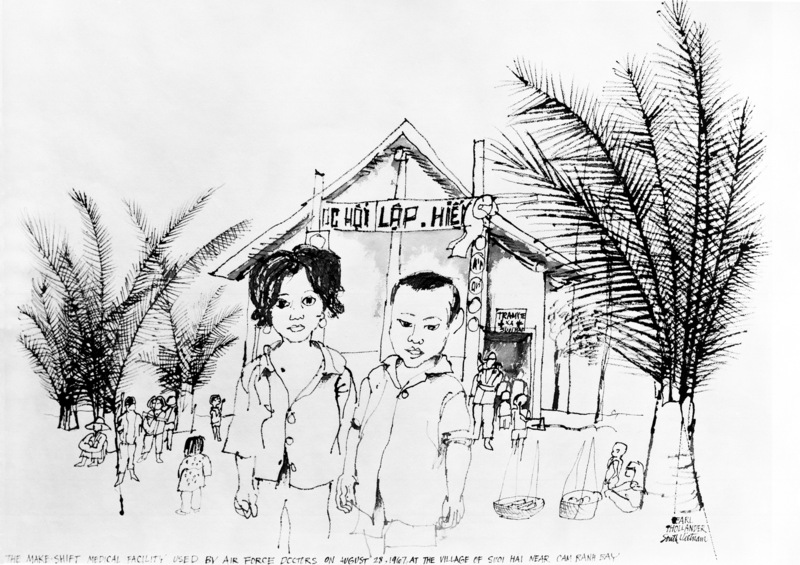 “The Marine Corps deployed dozens of Marine and civilian artists to Southeast Asia,” Ezell said. She explains that the strength of the program is being able to see the war through the eyes of someone with boots on the ground. 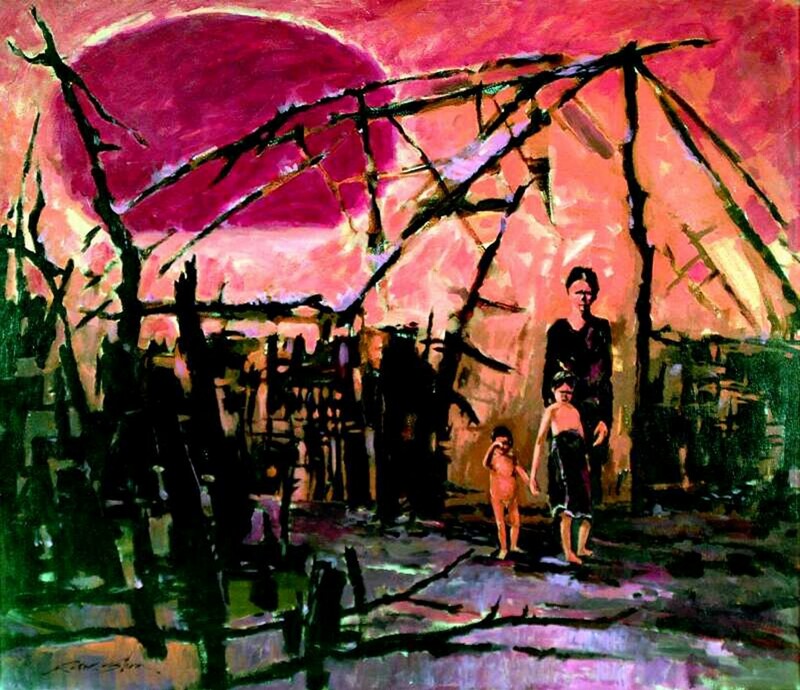 “It relies on the artists’ authentic and unvarnished focus on the human condition, under the most trying of circumstances,” Ezell said. Charlie Grow, deputy director of the National Museum of the Marine Corps and moderator of the panel discussion, agreed with Ezell. 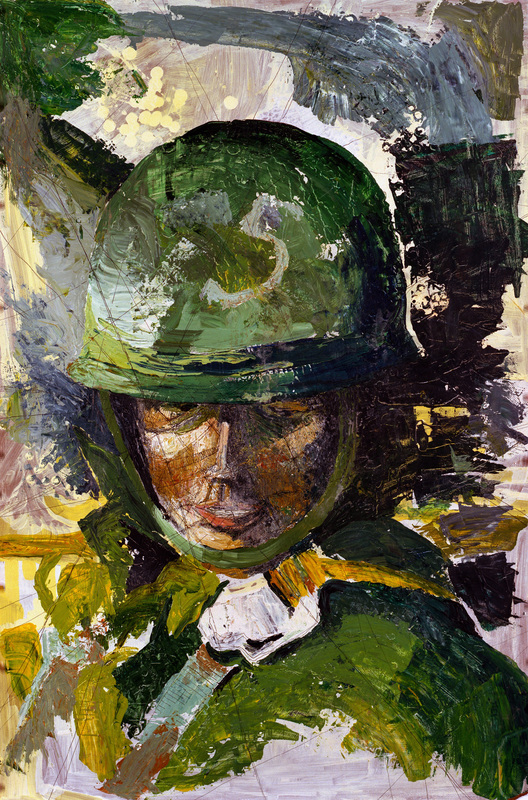 Similar programs exist in the other military services, such as the U.S. Army, whose program had its roots in World War II, when Congress authorized the use of soldier-artists to records military operations in 1944. Kristopher Battles, a Marine combat artist who reenlisted for active duty specifically to participate in the combat artist program, discussed the difference between photographic images and combat art. The “Remembering Vietnam” exhibit continues at the National Archives through January 6, 2019. This exhibition presents both iconic and recently discovered National Archives records related to 12 critical episodes in the Vietnam War. They trace the policies and decisions made by the architects of the conflict and help untangle why the United States became involved in Vietnam, why it went on so long, and why it was so divisive for American society. The exhibit is open daily from 10 a.m. to 5:30 p.m. In addition, there are also other events and public programs at the museum that focus on the Vietnam War. This page was last reviewed on April 9, 2018.